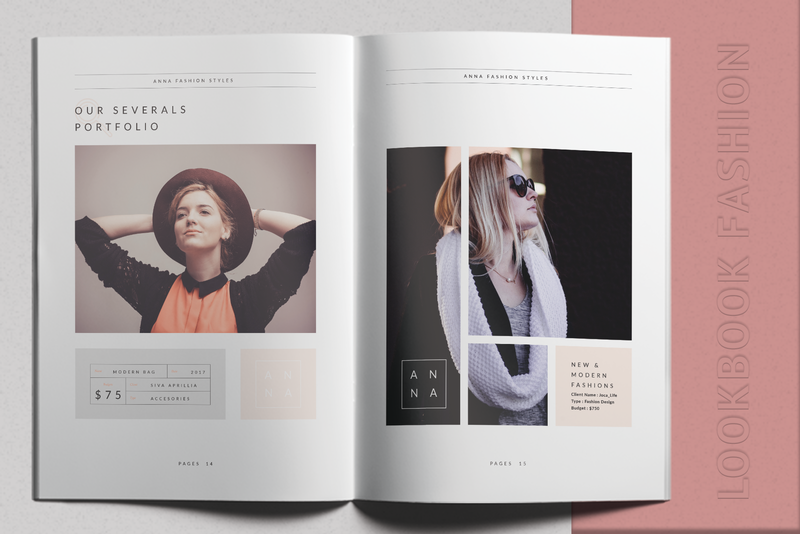 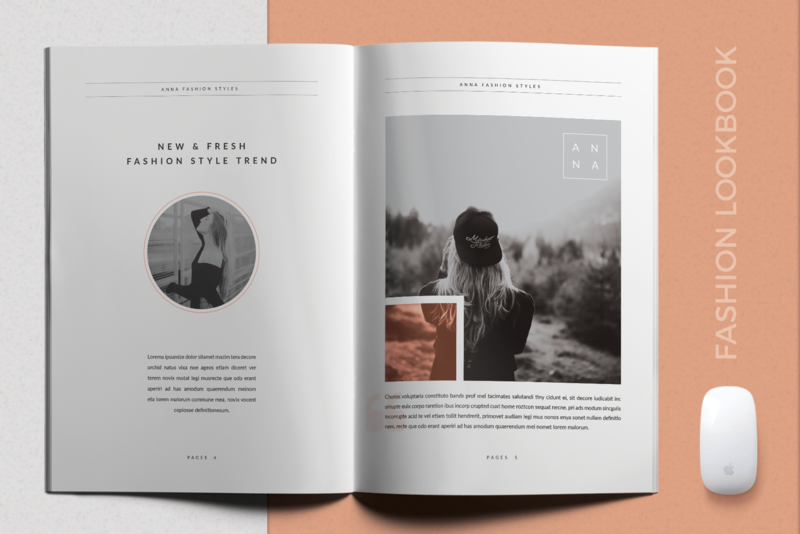 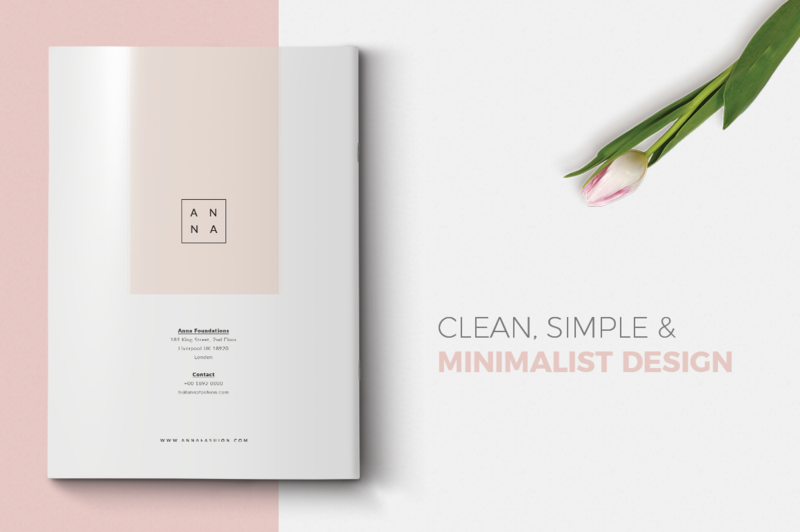 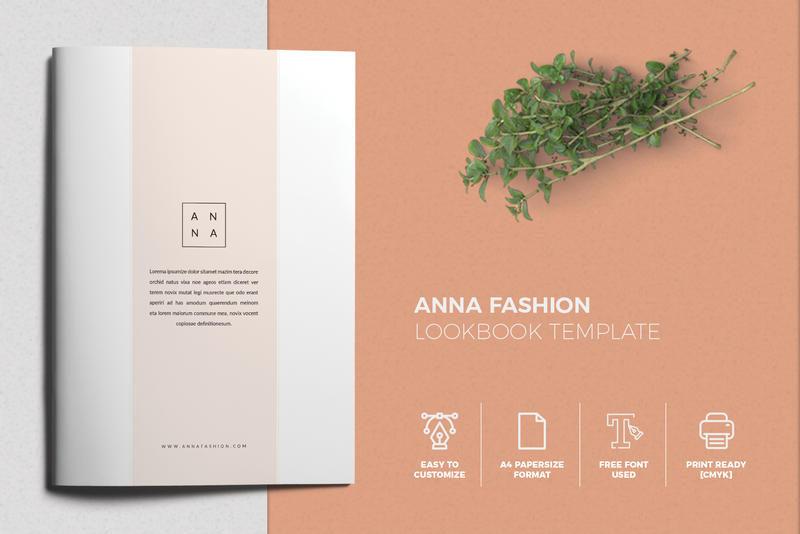 Anna Lookbook Fashion is a lookbook template help you to promote your Fashion / Shop / business with marvelous design. 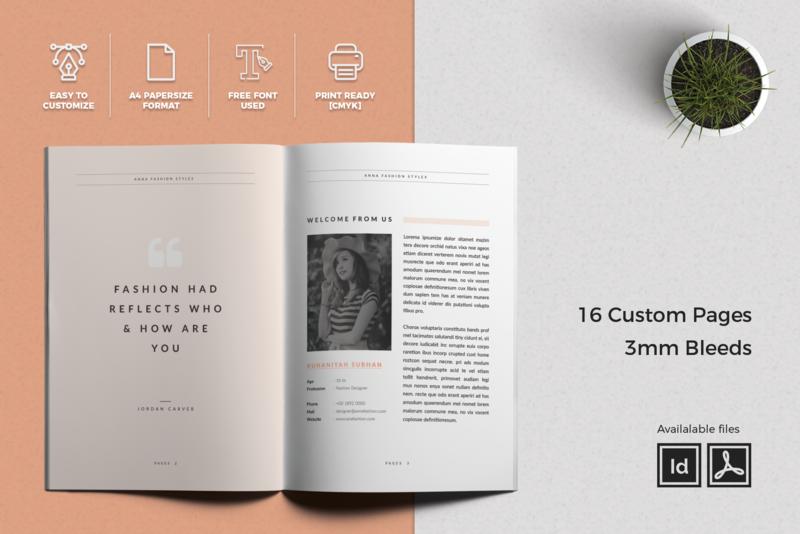 Includes 20 pages design you can use this template for any project which suitable with your promotion. 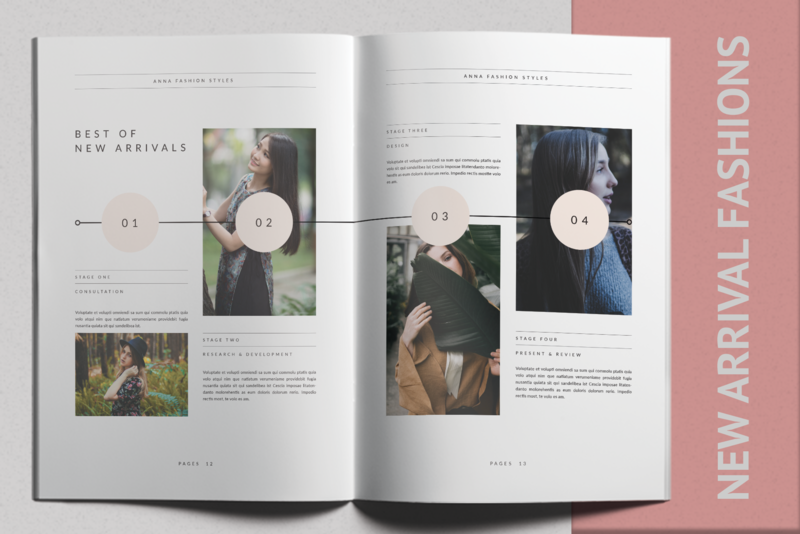 Note : Images in preview are not included in main download files.